Hello lovelies, hope you are had lovely weekend, I most certainly did with my little sis having a gorgeous little boy so stoked!!! With all the 'get slim for Summer diets and bikini challenges' popping up everywhere, I am always on the look out for something new. Some meal/diet plan where I can eat what I want till I am stuffed and not gain a pound. After trying sooooo many diets over the years and reading up on the new diets out there I FINALLY SAW THE LIGHT! Which is that there is nothing new and it all boils down to Calories in vs Calories out. All diets out there and by all I mean ALL that produce any amount of results are as a result of reduced calories. Lets take the Atkins or Dukan diet for instance where you are told to eat as much protein as you like, in the first week all you lose is water as your body gets rid of the carbohydrates and as the name implies they hold water to hydrate the body. By the second week the protein reduces your craving for carbs and appetite thereby you eat less and when you eliminate most carbs and processed foods from your diet you just eat less leading to weight loss. calorie counting program he was eating around 1400 at most in 5-7meals a day this is a full grown man here, of course he was going to lose weight. The Tracy Anderson method diet plan came up to 1000 calories or less, the 5:2 decreases your weekly overall calories same with weight watchers and even the Kellogg's special K diet! Basically to lose weight you need to reduce you overall calories or burn the excess calories by doing alot of cardio. Do you know that you need to run for around 35 miles per week just to lose one pound? At 12 minute mile pace that’s 7 hours running each week just to lose one pound! I don't know about you but I'd rather skip the breakfast muffin. The GREAT SLIMMING SECRET IS THIS, diet plans are simply eating tricks to make you eat less. 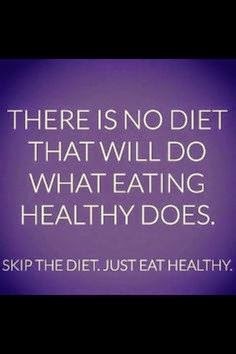 Whether it is by blunting your appetite, filling up on low calorie veggies, fasting, eliminating processed foods and entire food groups. Save yourself all the money you are freely handing out to the diet industry, eat clean, eat less and move more to achieve your weight lost goals. You don't need a diet plan to lose weight(they never last and you gain the weight back), you need to make healthier and tastier choices that suit your tastebuds and lifestyle. Here are some tricks that have helped me in the past. A low carb diet reduces cravings and appetite. Green veggies are filling have have low calories so having lot of veggies really helps your overall calories. 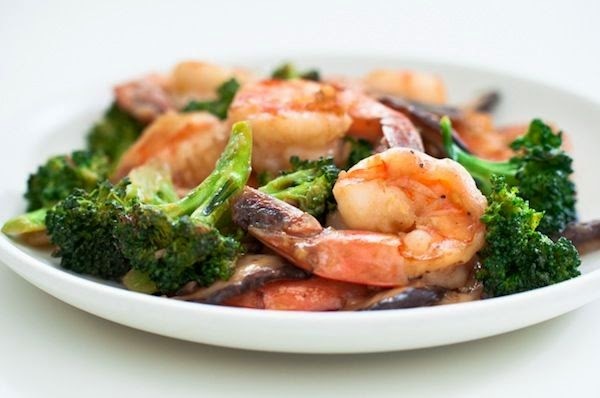 Broccoli and prawn stir fry isa great way to include more veggies in your diet. Dried fruit like prunes, apricots, mangoes and dates are a great substitute for candy, while nuts helps the salty crisps cravings. 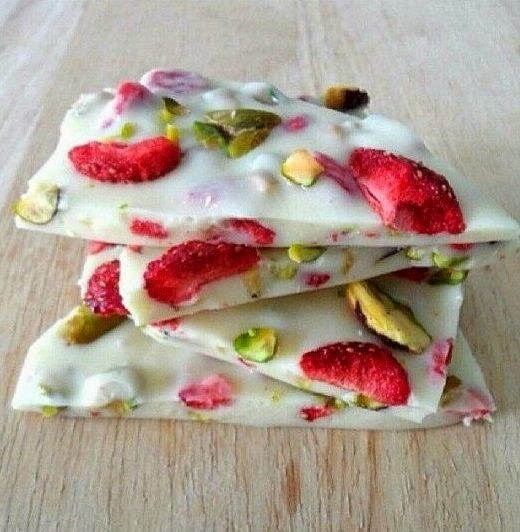 Mix your favourite dried fruits and nuts in some yoghurt, and freeze for a quick healthy snack. Replacing meats with seafood cuts your calories by 25% very effortless trick. After eating out, chug a pint of 3/4water and 1/4 lemon juice, this helps you metabolise the food better and it is less likely to all be stored as fat. Try being a part-time vegetarian. Drink lots of water, teas(no sugar) and broth. Find your bad eating triggers and fix them. Eg Post dinner snacking, try having a bigger dinner with more veggies, or a big pot of 0 caffeine tea after dinner. 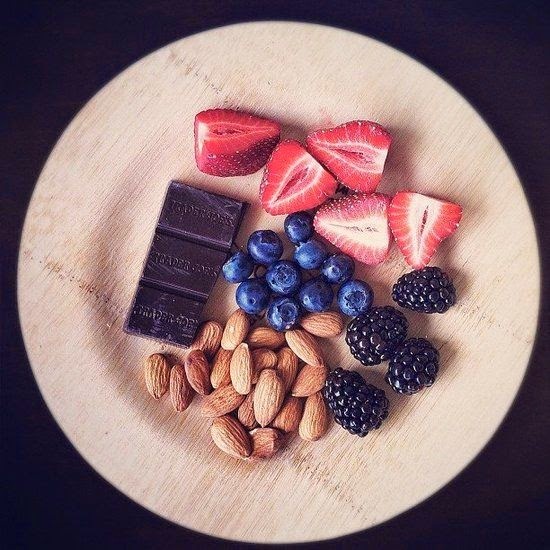 What helps me the most is a pre made post dinner snack pack, filled with dark chocolate, something crunchy like salted nuts and some fruit all under 150 cals this helps control my snacking. Whatever you do please DO NOT cut calories drastically as it leads to binging and undos all your progress. Healthy eating is meant to be intuitive so obey your body in moderation. Have a burger, ice cream, cake and whatever you are craving once in a while and only when you have broken the addiction to these foods. For some people it will take 2 weeks and some others 2 months just be honest with your self. Hope this has given you some insight to how you can make simple changes to achieve your weight loss goals. I couldn't even say anything more, you said it all. No serets at all, what you eat is what you become lol. Meanwhile I could do with that plate of food in the first photo o! Chai! so luscious looking looking. i noticed that the very last pic shows foods and nuts that are very very high in antioxidants too and combat signs of aging.